“That’s How You Write A Song” will be the 1500th Eurovision song to be performed at the contest. Today it was revealed that Norway will open the second Semi-Final of the Eurovision Song Contest 2018 after the European Broadcasting Union revealed the running orders for both shows. With his entry “That’s How You Write A Song”, Alexander Rybak will perform the 1500th song to grace the Eurovision stage. Alexander became popular globally when he won the Eurovision Song Contest in 2009 with his song “Fairytale”. He holds the record for the most amount of points using the older voting system, finishing the contest with 387 points, 169 points ahead of runner-up Iceland. After the contest was over, he released his first album “Fairytales”, and went on to tour Norway and Europe. In the years after his victory, he released many singles, and composed several entries for Eurovision national final participants including Belarus’ Milki, and Malta’s Franklin Calleja. 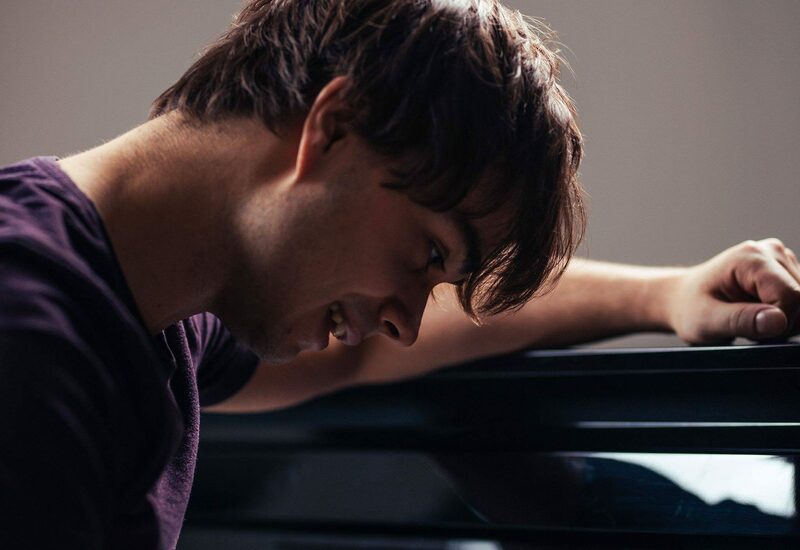 Alexander Rybak will represent Norway at this year’s Eurovision Song Contest this May. He was selected after he won Melodi Grand Prix 2018 with “That’s How You Write A Song”.